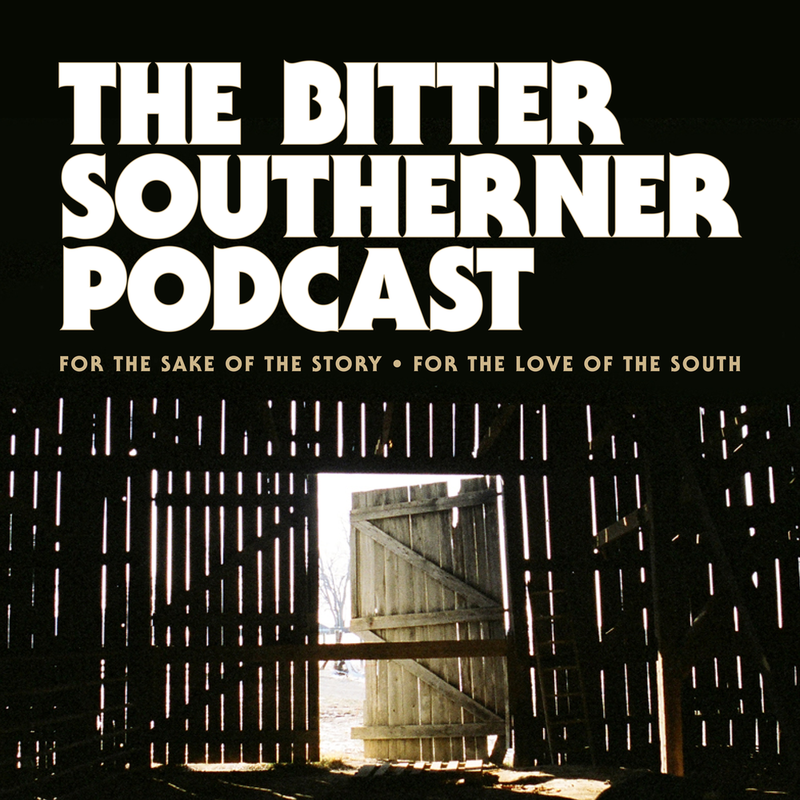 The Bitter Southerner Podcast brings the Southern storytelling style of the online magazine into the world of podcasts. The North Carolina folklorist William Ferris, who has documented the sounds of the South over the last 50 years, once told us that nothing crosses racial lines as easily as music. And that’s what this episode is about. We begin with a story about Booker T. & the MG’s. Next, a conversation with our hip-hop columnist, Dr. Joycelyn Wilson, about how trap music has become the “folk music” of young, African American Southerners. And finally, a long chat with the good doctor Dr. Ferris himself.